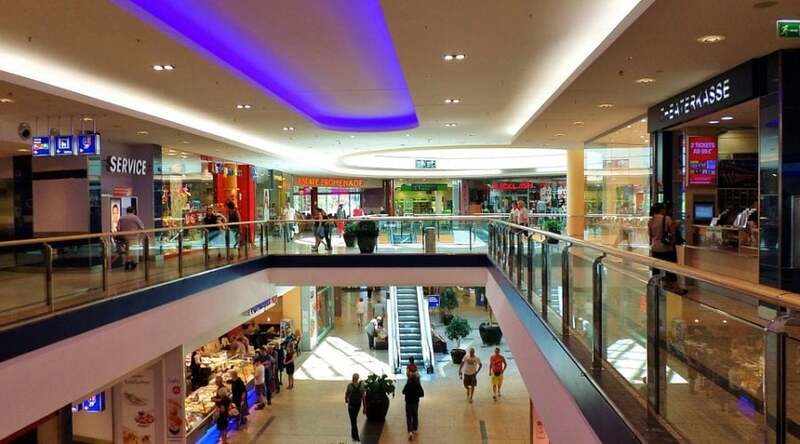 According to Property Metrics, these are some of the types of Commercial Retail Real Estate. You can read the full article here. Strip centers are smaller sized retail properties that may or may not consist of anchor occupants. 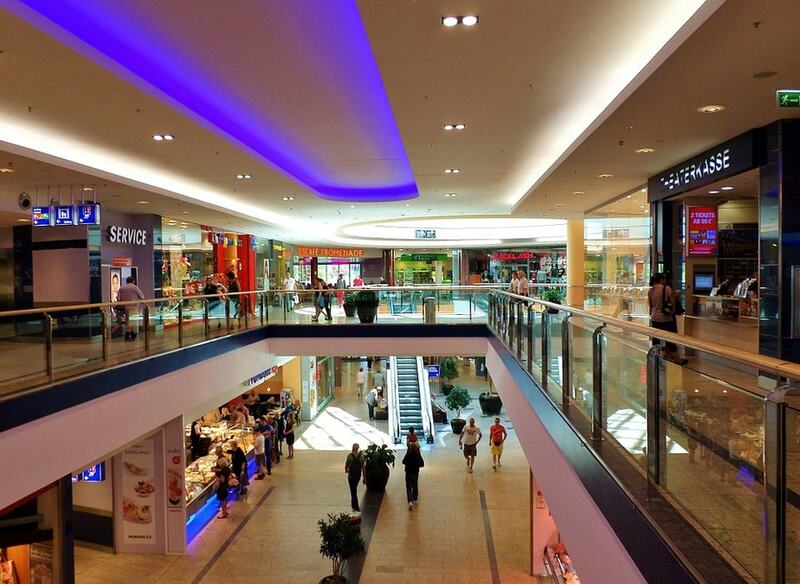 An anchor tenant is just a bigger retailer which usually serves to draw consumers into the property. Examples of anchors are large big box stores, grocers, or home improvement stores. These centers focus on a mix of retailers like Chinese food, dry cleaners, salons, and spas, etc. These community retail centers are usually in the range of 150,000-350,000 square feet. Multiple anchors occupy community centers, such as grocery stores and pharmacies. Furthermore, it is common to find one or more dining establishments located in a neighborhood retail center. A power center normally has numerous smaller, inline retailers, however, is identified by the presence of a few significant box merchants, such as Wal-Mart, Lowes, Staples, Best Buy, etc. Each big box retailer occupies in between 30,000-200,000 square feet, and these retail centers usually include numerous out parcels. A lot of larger retail centers consist of several out parcels, which are tracts set aside for private tenants such as snack bar or banks. Greg DiVilbiss has been working in commercial real estate since 2001. Primarily working in retail and office. Prior to that, he was National Vice President of Sales for a managed care company. Greg currently manages Bristol Partners properties and has an online advertising agency specializing in client acquisition.